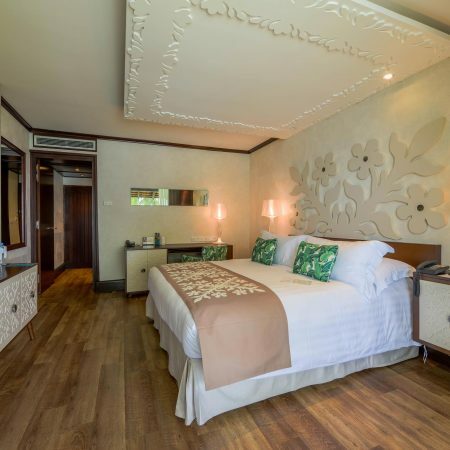 Description: The InterContinental Tahiti Resort & Spa is the largest luxury resort on the island of Tahiti. 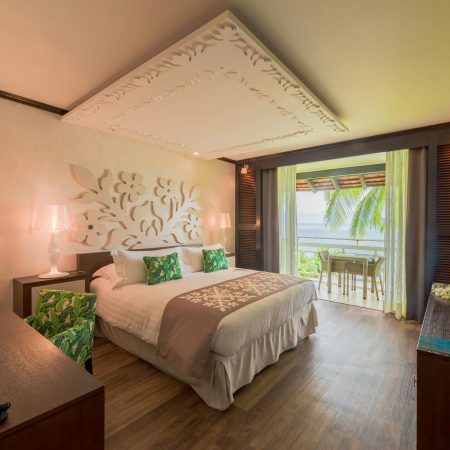 Located just five minutes from the airport, the hotel provides a nice Polynesian oasis with some of the best views of Moorea on the horizon. 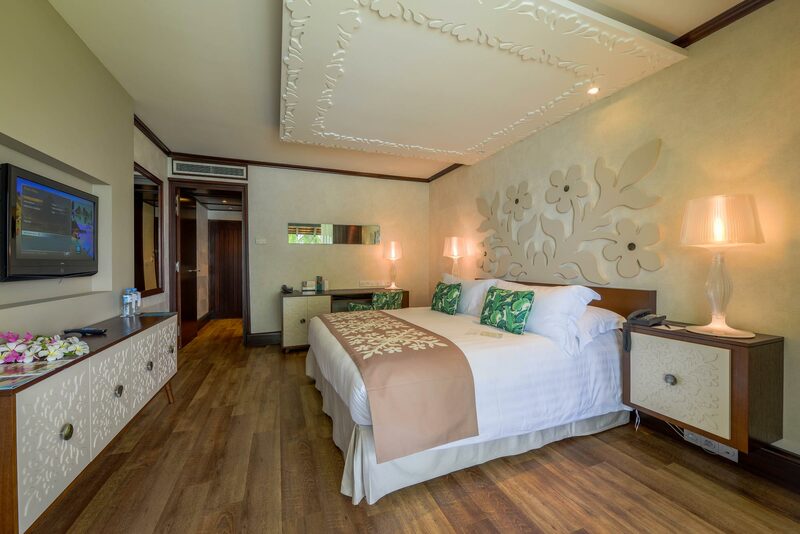 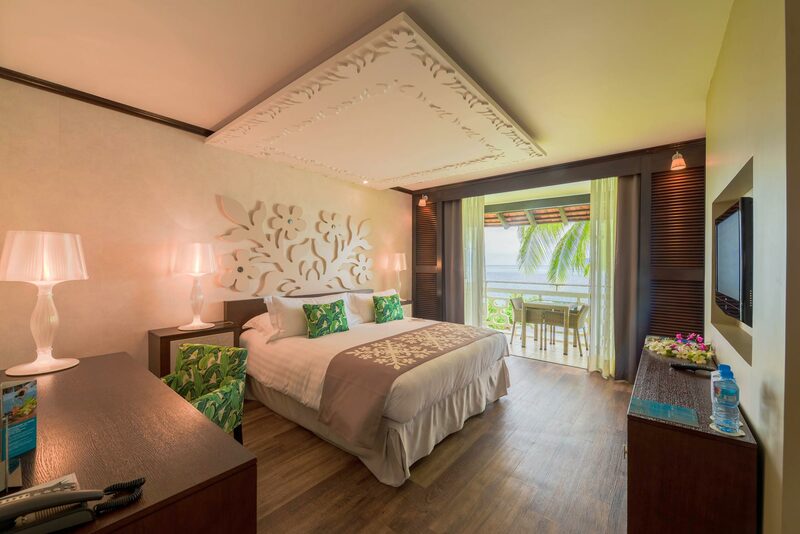 Elegantly engulfed by tropical gardens, the rooms and overwater bungalows are illuminated by the exclusive Liza table by Slamp and tastefully decorated and offer all the amenities of a deluxe international resort.